organization’s new executive director. He begins his duties on June 1.
founded a successful enterprise which grew to four locations and employed dozens of workers. for the National Association of Wholesalers, a major trade association. 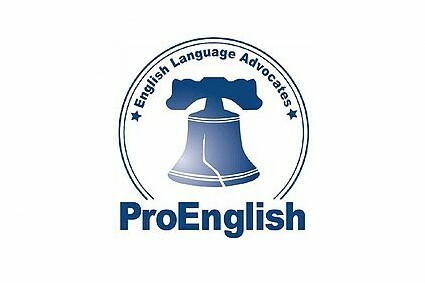 new voice and face” of our growing ProEnglish cause.